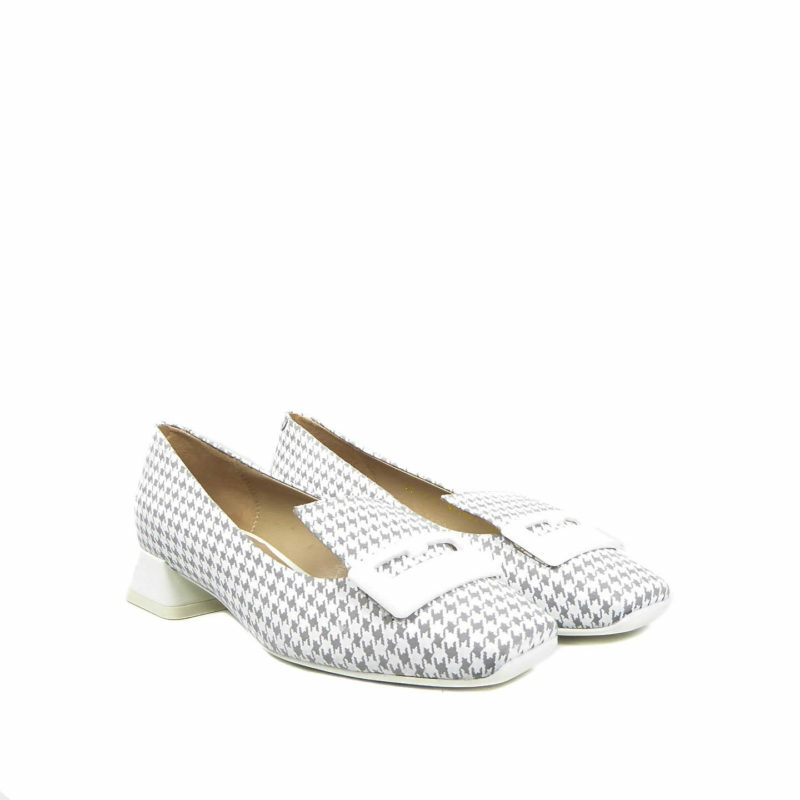 Versatile slip on pump which will take any outfit to the next level. 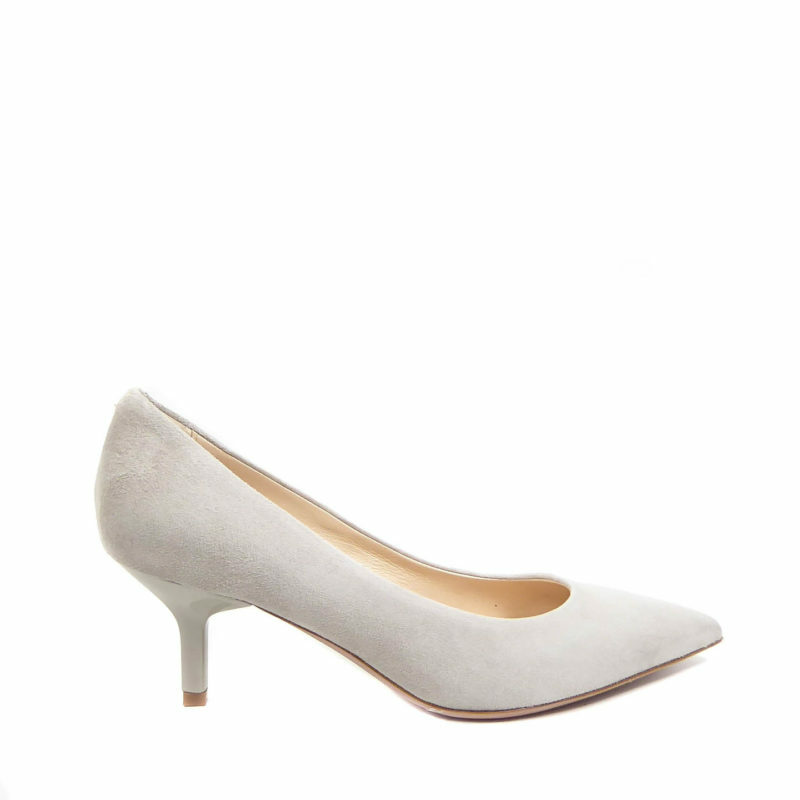 Featuring a suede delicate patterned upper with tonal patent buckle and block heel. A breathable cushion sole completes the look.